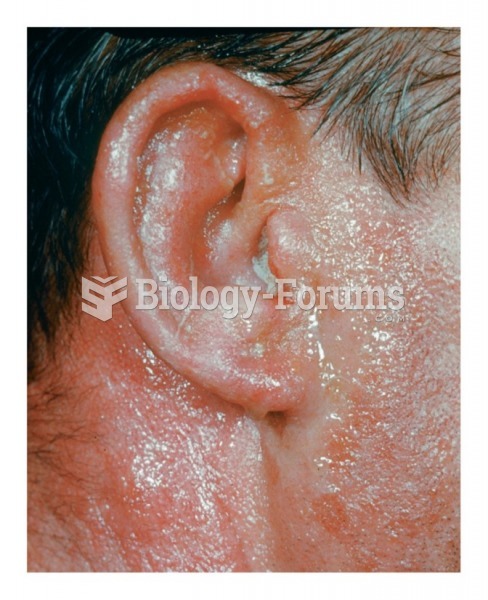 (Solved) Another name for "ringing in the ear" is otitis. 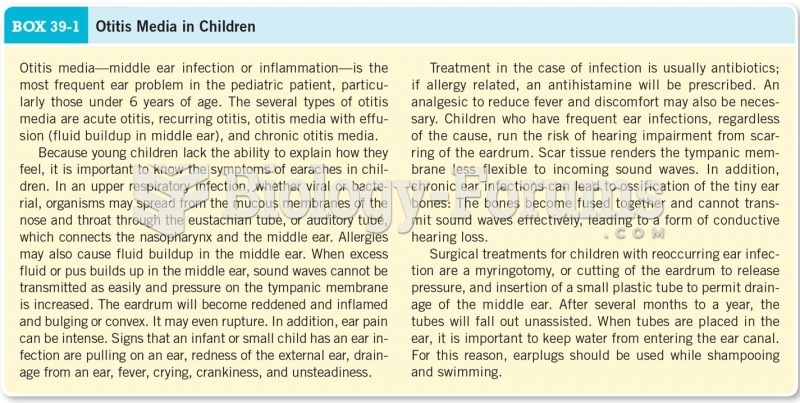 Another name for "ringing in the ear" is otitis. 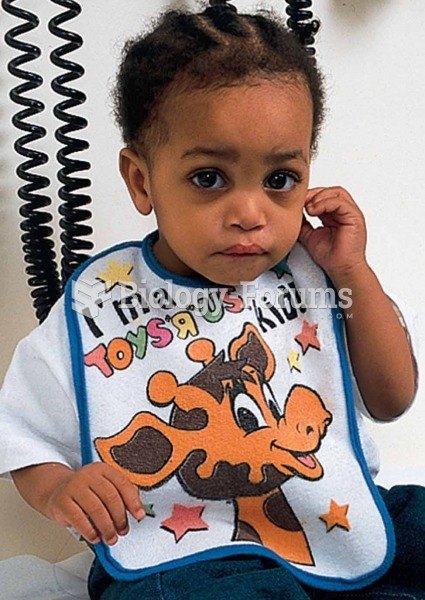 Solved What is the more common cause of conductive deafness in children? Solved Ringing in the ears is known as _____. Swimmer's ear is also known as ________.